I can't for the life of me see the value in a print advertisement costing a few grand. You can do so much more with your digital hat on. I later found this particular manufacturer was happy to spend £20,000 per year on binders but not invest in a digital asset. Printed brochures or binders – who asks for these anymore? OK a few perhaps but take a look at your literature budget and I bet you could save some money. Don’t just re-order 10,000 brochures because that’s what you did last year. Put your digital hat on. Make your product details available online. Potential customers can then access this information much faster. By the time you’ve put a letter and brochure in an envelope you could have already lost that customer. 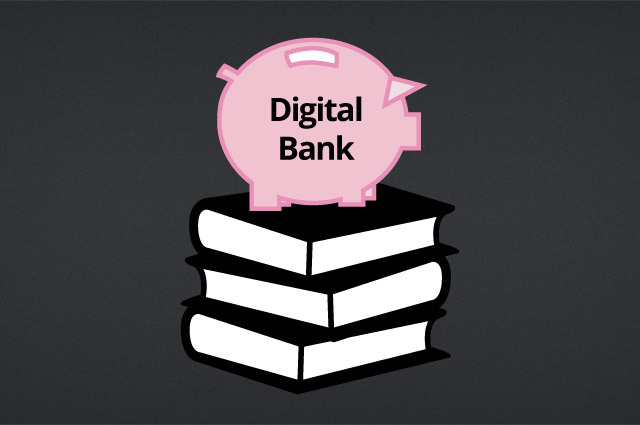 Unfortunately, going digital isn’t as easy as reducing your print numbers from 20,000 to 5,000. The foundations have to be in place first. 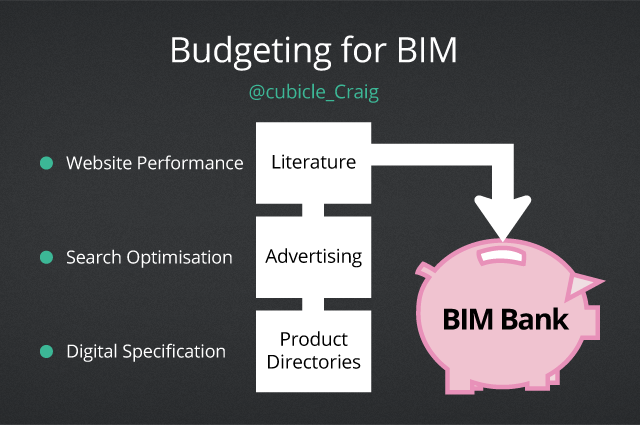 When I began looking at the cost of implementing BIM at Cubicle Centre I realised it would be a significant investment. There was no way the company could afford BIM objects, software and training on top of the current budget. To help push the investment along I suggested marketing savings to put straight into the ‘BIM Bank’. I cut costs on print-based: literature, advertising and product directories. These savings enabled the company to invest in BIM with little extra added to the budget. Our website users have grown between 35% – 40% annually since 2007. This prompted me to make digital versions of all literature, reducing the need for as many printed brochures. More and more people are turning to search engines to find construction products. In-house SEO work is producing enquiry levels that mean we don’t rely on print advertising to find new customers. Recent research showed 85% of specifiers prefer to find product information online. This confirmed that 2013 was the last year Cubicle Centre would appear in printed product directories. I have used BIM in this example but you can apply this method to any potential digital investment. So next time XYZ magazine offer you that “last minute space”, or you consider a new brochure, think: How can I do this differently – digitally. Share Making the Shift to Digital with friends and colleagues.